Electronic Arts creator and publisher of Battlefield 3 has announced its Q1 FY13 financial results this week, which reveal that their Battlefield 3 Premium service has sold over 1.3 million subscriptions to date. 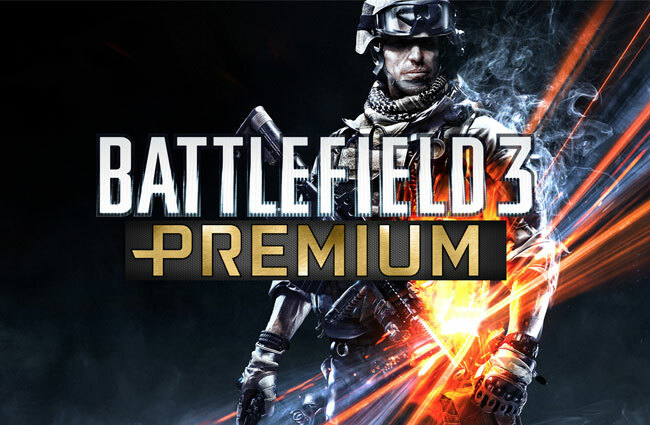 In a similar way to the Call of Duty Elite service created by Activision for their games, EA’s Battlefield 3 Premium subscription services offers gamers premium options and features with the opportunity to play all upcoming Battlefield 3 expansion packs two weeks early. Together with a variety of exclusive in-game items and perks all for a one-time fee of $49.99, providing access to all five themed expansion packs for Battlefield 3. As well as the opportunity to reset all your statistics is you fancy a fresh start with your multiplayer character. EA also announced that their Star Wars : The Old Republic MMO game which has seen a drop in subscribers over the past few quarters will also being changing to a free-to-play model.